I feel the most important meal for kids is breakfast. They get rushed off in the morning and are expected to have energy and patience all day while they learn. That certainly can’t be done with a big bowl of sugary cereal or a cinnamon bun in the morning. Way back before I had kids, I was a teacher. I saw the difference between the kids that had a nutritious breakfast and the kids that did not. I taught kindergarten and I used to get in trouble because I let them rest their heads on their desks in the afternoon. Most of them fell asleep. Poor babies needed a nap. Guess that’s why I’m not a teacher anymore. Lol. But there are so many options for breakfast. 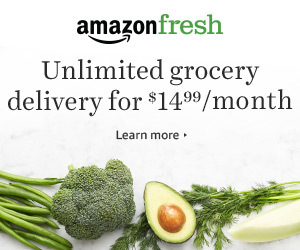 It just might take a little time to make ahead each week. I made a list of some of my favorite kid friendly breakfast items that will give your kids the energy they need to keep their brains on point all day. Most of these can be used for lunch or snack as well! Eggs: When I eat an egg or two I am full for hours. It gives me energy and prevents me from snacking like I usually do. Hard Boiled Eggs: I usually hard boil 6 at a time. These can be eaten with just salt and pepper. That’s usually my mid morning snack while I’m rushing around. My son loves deviled eggs. Take the yolk out and mix with a little mayo, salt and pepper. Put the mixture back in the middle of the egg and sprinkle with paprika! Hard boiled eggs can also be used in salads or to make a quick and simple egg salad. Egg Muffins: My son Dominick has two for breakfast and sometimes two before bed. He’s growing and always hungry! Muffins: The muffins we buy at the store have some scary ingredients. Whole Wheat Banana Muffins: These are filled with great ingredients and taste delicious! I have to hide them from my husband because he will eat the whole batch! My son Matthew has one as a snack in school and two for dessert. Bring on the smoothies! I am a big fan of smoothies. I love that you can customize them with what you like. They can also be prepared in freezer bags and placed in the freezer. All you have to do is dump it in the blender and add your choice of water, milk or juice! Triple Berry Smoothie: This is my go to smoothie that everyone in my family enjoys. I love that there is a big bunch of spinach in it! I also make a very simple kid friendly smoothie some mornings that both of my boys love. No spinach, but a great big serving of fruit! 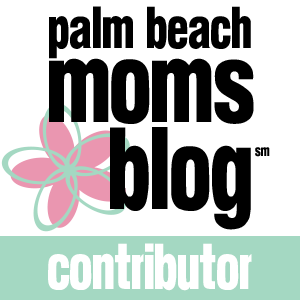 Smoothie Bowl: If sometimes your kids need a little bit more crunch to their breakfast, you can make a smoothie bowl. We enjoy it with peanut butter and granola with some sliced bananas on top. Simple and delicious. Ok, so this one simple tool will assist you with all these healthy foods. 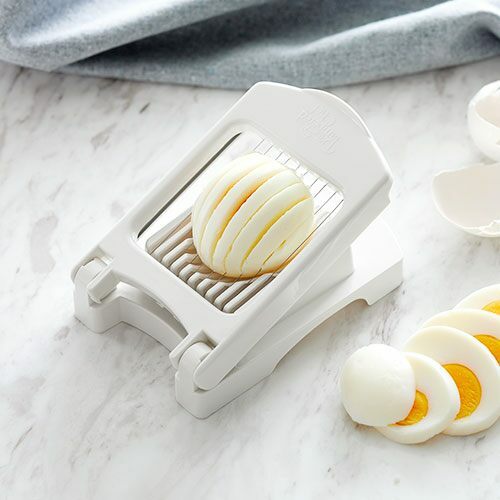 Egg Slicer Plus! You can slice more than just hard-boiled eggs! With one simple motion, you can slice through foods like ripe strawberries, kiwi, bananas, firm mushrooms, and more. The wire frame is removable for easy cleaning. 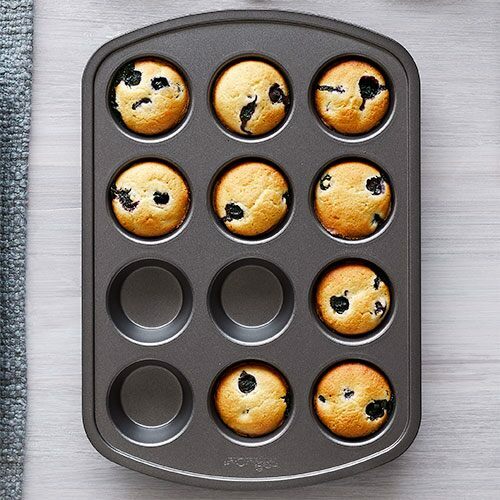 And if you are in the market for a muffin pan, look no further! Make a dozen beautifully browned, evenly baked muffins and cupcakes. Made of dark aluminized steel, this pan will give you even heat distribution and perfect results every time. The extended edges make sure you always have a good grip. 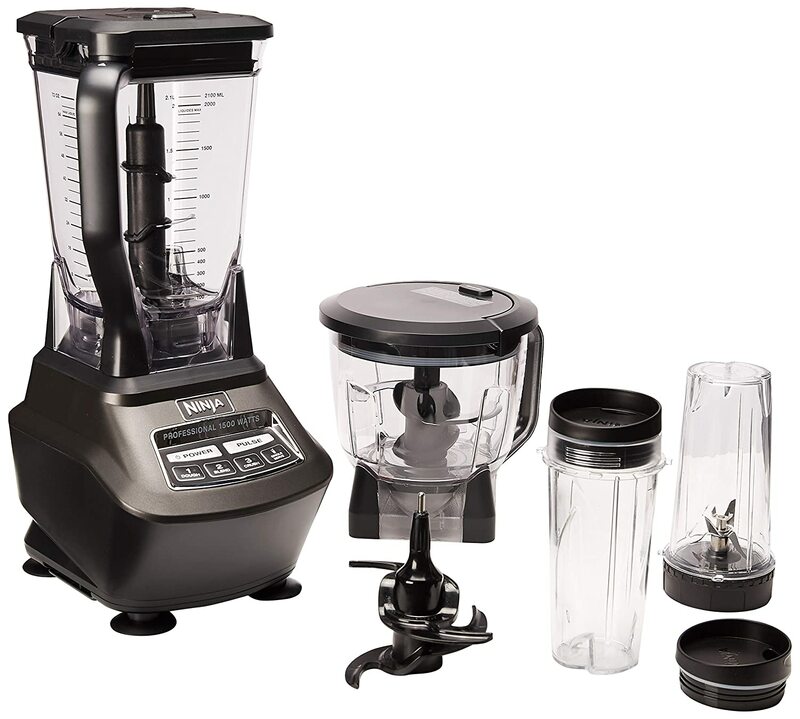 This Ninja Blender will make your life a lot easier when you start on your smoothie adventure!